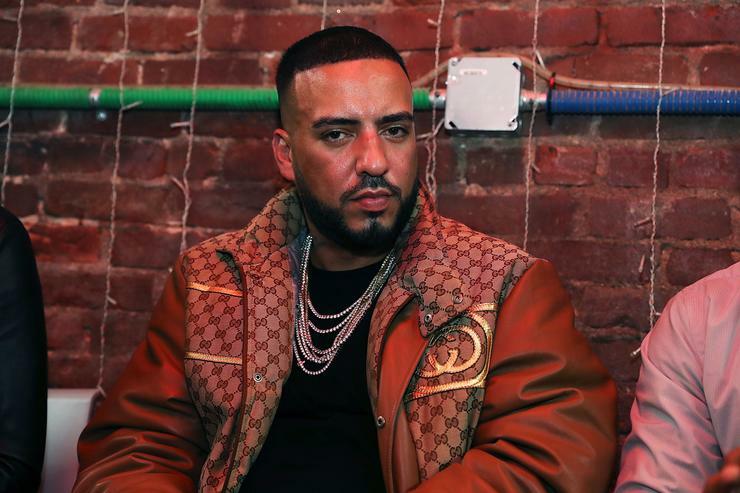 French Montana Fronts The Bill For New Preschool Classrooms In Morocco - The Maghreb Times ! French grew up in Morocco and came to America when he was 13-years-old and became a citizen in June but he has always made sure his hometown was an important aspect of everything he does. Earlier in the year, French announced that all proceeds from his “Famous” remix would be donated to the Uganda Hospital (a maternity and children’s health clinic) he helped build. “Me coming from Morocco in North Africa, I feel like it should be a soft spot for anyone that has a mother or a child. I think that’s got to be one of the worst things, not having the right healthcare. When I went to Uganda I felt obligated to [help].” French previously stated. “I feel like every woman and child deserves the right healthcare. It shouldn’t be a privilege it should be a right,” Montana said.